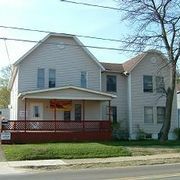 Welcome to our Edinboro, Pennsylvania Homeless Shelters and Services for the needy page. Below are all of the homeless shelters and services for the needy that provide help to those in need for Edinboro, PA and surrounding cities. Provides temporary emergency shelter, meals and referrals to homeless families and individuals. This is not a homeless shelter, This is an area homeless resource. If you are in the area of ERIE Erie County Department of Human Services, call them for help regarding their Homeless Assistance Programs. 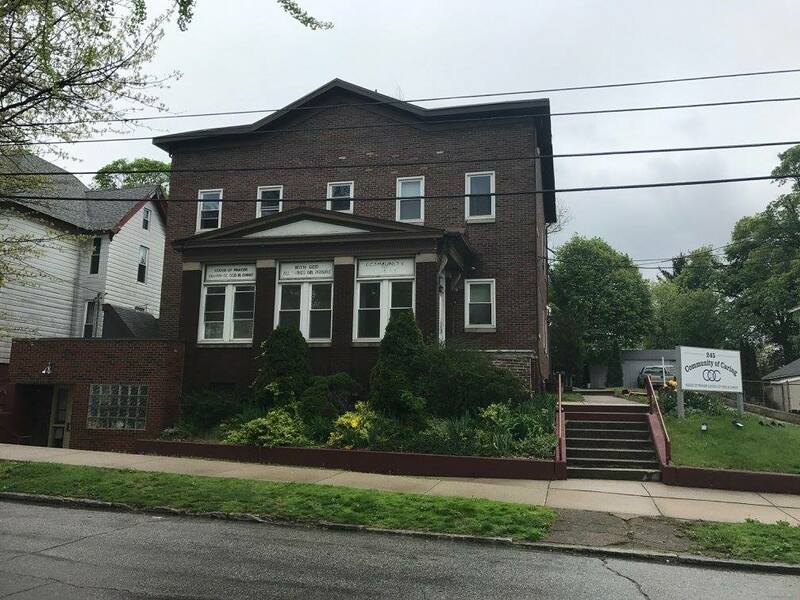 Hope House is a transitional housing facility for families with children, operated by the Erie United Methodist Alliance. New Life ProgramLong-term comprehensive residential recovery program for men committed to making a true change in their lives. Samaritan Care ProgramOur Samaritan Care Program provides emergency shelter for men (18 years and older) needing a safe, clean place to sleep.